1. Registration is on a first come first serve basis. Subject to vacancy. 3. 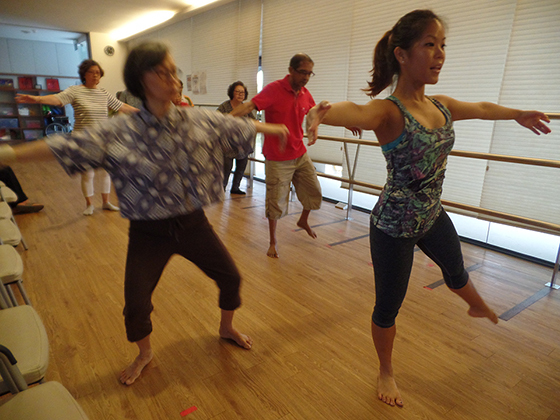 For program and registration enquiries, email us at info@parkinson.org.sg. Click here to view photos of this activity!